WHAT IS THE NATIONAL ANTI-BULLYING YOUTH BOARD? Here at The Diana Award we aim to include youth voice in everything we do. One such way is through our National Anti-Bullying Youth Board. Anti-Bullying Project Manager Jon explains what that involves with the help of Youth Board Member, Mitchell. The National Anti-Bullying Youth Board act as a voice for their peers, speaking on a national level regarding anti-bullying issues representing their school and The Diana Award’s Anti-Bullying Programme. The Youth Board have the opportunity to travel, attend events/meetings on behaviour of The Diana Award, feature on our website and will work closely with other Youth Board members to be a national voice for all ambassadors. To become a member of the youth board, you must show a keen interest in supporting those who have experienced bullying in any form. Members are caring, compassionate, driven and enthusiastic young people who want to change the world and make it a more positive place. The Youth Board play a vital function acting as positive role models for other young people, talking out against bullying and negativity, they stand up and use their experiences to encourage others to be open and honest about their encounters with bullying. 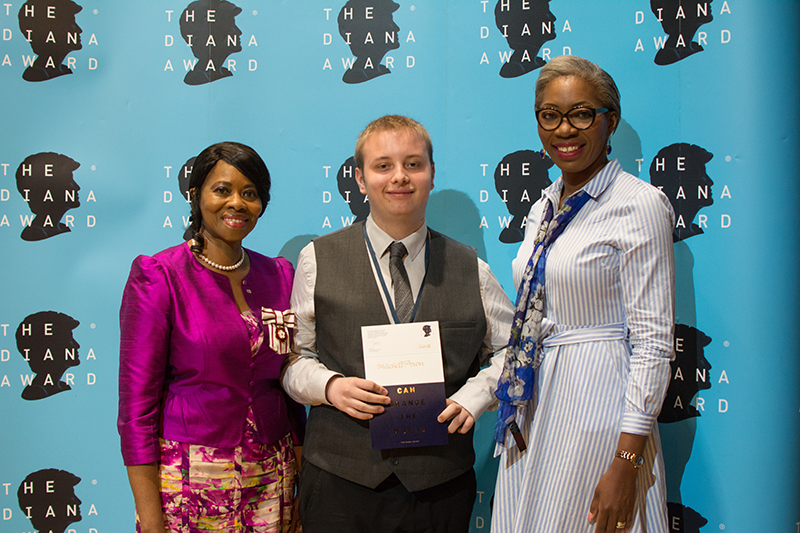 The Youth Board also supports The Diana Award as an organisation, helping us to keep up to date with current trends and issues young people are facing. Their ideas and opinions feed into our programmes and we are looking to use these young people to help us recruit new staff members and even adapt or change out workshops and programmes to better support others. National Anti-Bullying Youth Board Member, Mitchell. 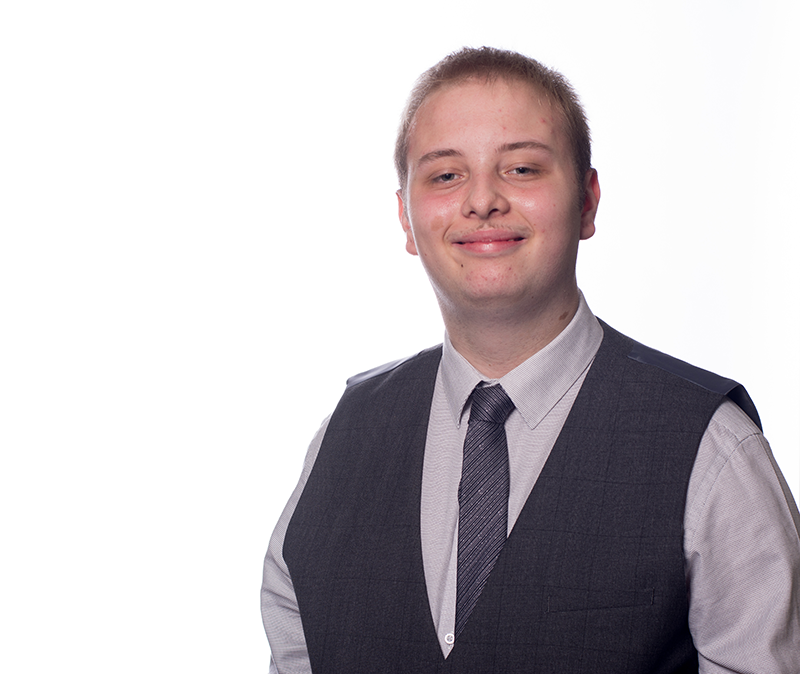 Hello, my name is Mitchell Axon, I am a member of The Diana Award’s National Youthboard and I am a proud recipient of The Diana Award 2018. I have been doing Anti-Bullying and Online Safety work for two years now and it gives me the rewarding motivation to carry on to do it. Seeing the impact young people get from my work is amazing. Some of my work recently has been working with local primary schools to deliver workshops about Anti-Bullying. The reasons why I targeted primary schools is because if I can get the message across at a young age it will sink in then rather than years later. It is important for me to do this because I was bullied so I would like to help others who might be in a similar situation. One of my main focuses has been cyber-bullying because this is what primary schools say they have issues with so I aim to work with these schools to try and come up with strategies to put in place to deal with this. I have overcome many obstacles when doing my work, one of these is my stammer. I used to be scared to do public speaking because of the nerves and the fear of getting picked on for it. Now I do assemblies, workshops and speeches which I never thought I would be able to do. The way I overcame this was doing something I was really passionate about and doing my work has given me confidence and the determination to stride on. Mitchell receiving his Diana Award in Birmingham in July 2018. If you are scared about doing public speaking, my top tips are to breathe and just think to yourself why you are doing the speech because usually when I am doing a speech it is on a topic I am passionate about. This will then put your nerves into a positive mindset to allow you to speak confidently and ultimately it comes with practice so just make sure your delivering it at a pace you are comfortable with. If you are being bullied, please speak out to someone because it is important that you get the help you deserve.